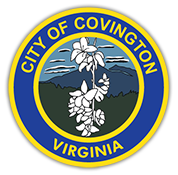 The City of Covington had been served by an all-volunteer rescue squad since 1933. The national trend has seen many cities move from an all-volunteer model to a paid staff model. 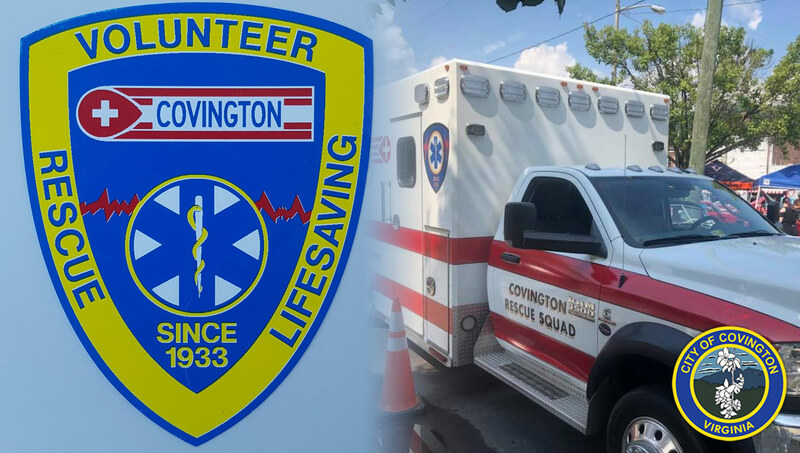 The city of Covington has not been immune to the national decline in volunteerism, and in an effort to provide 24/7 coverage for residents of Covington, the city created a paid Emergency Medical Services Department in October of 2018. The city of Covington’s Department of EMS is the primary medical service provider for the city. The EMS department is led by Dwaine Paxton who reports to the Director of Public Safety. The Covington EMS Department is made up of over 20 part-time employees and the goal is to staff a minimum of one ALS provider and one BLS provider at all times. The Covington Rescue Squad which is still an all-volunteer agency still responds to emergency medical calls when available. The captain of the Covington Rescue Squad is Greg Burton. Dwaine Paxton can be contacted at 540-965-6392.